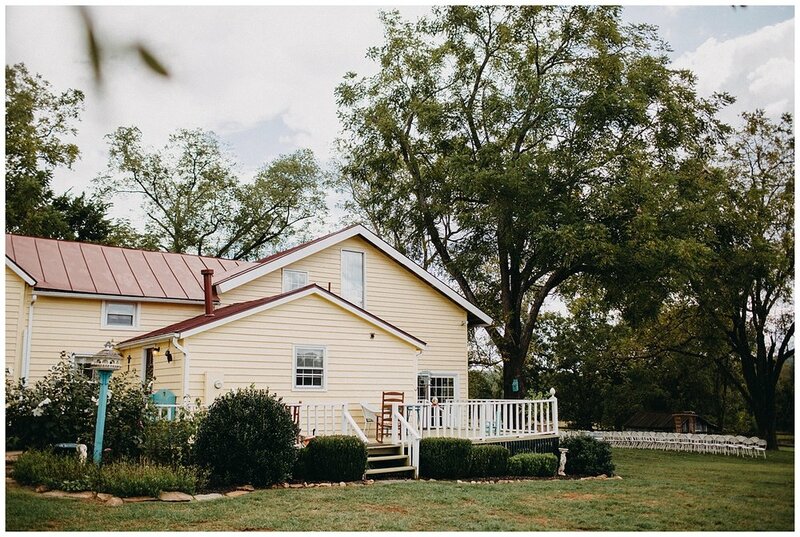 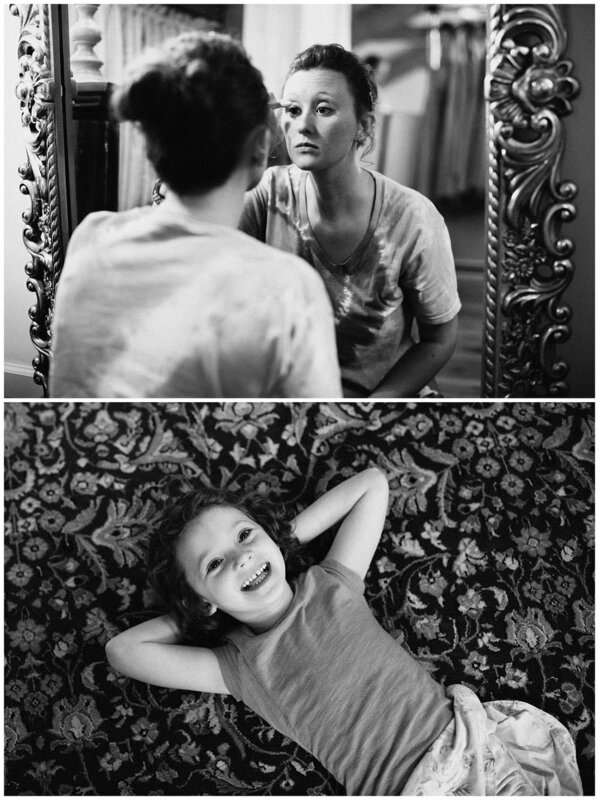 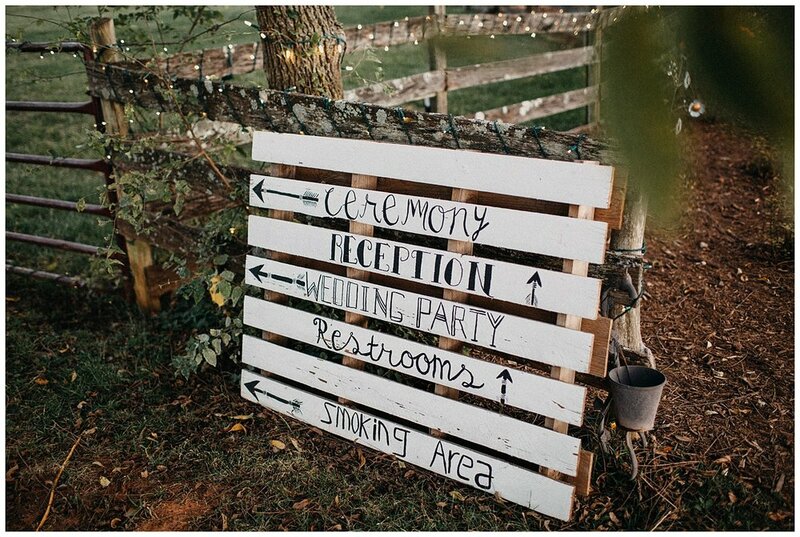 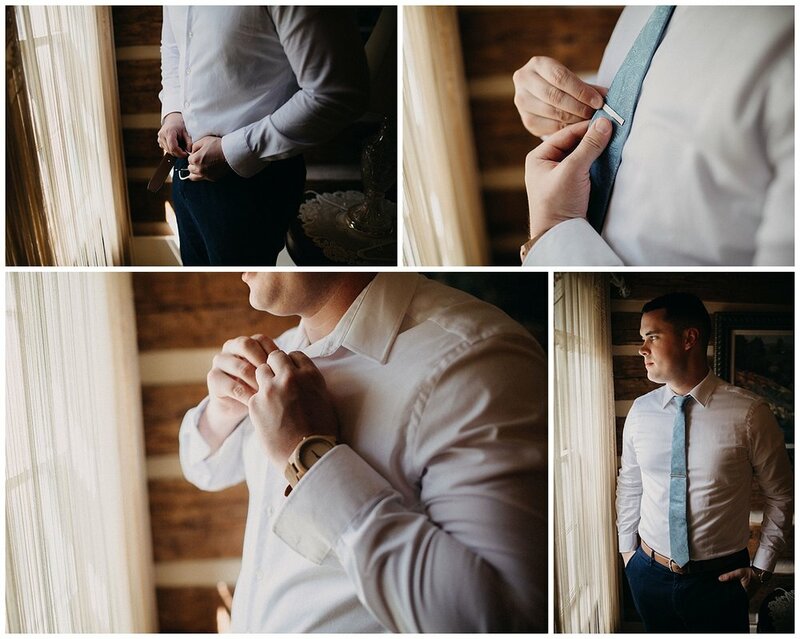 The wedding was held at Sorella Farms in Evington, VA which is just right outside Lynchburg. 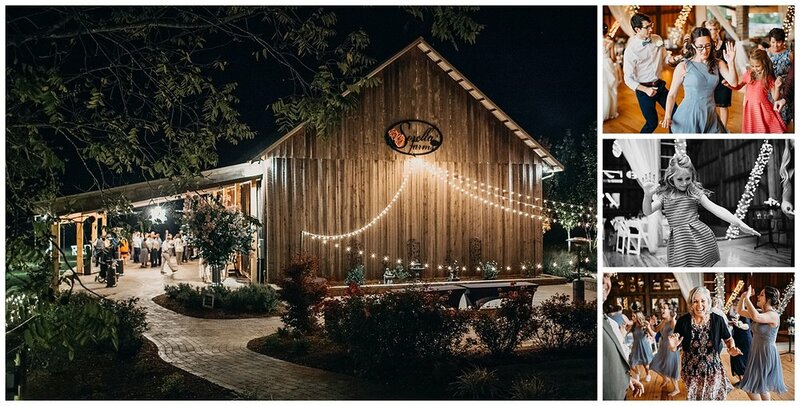 It’s such a beautiful location for a wedding! 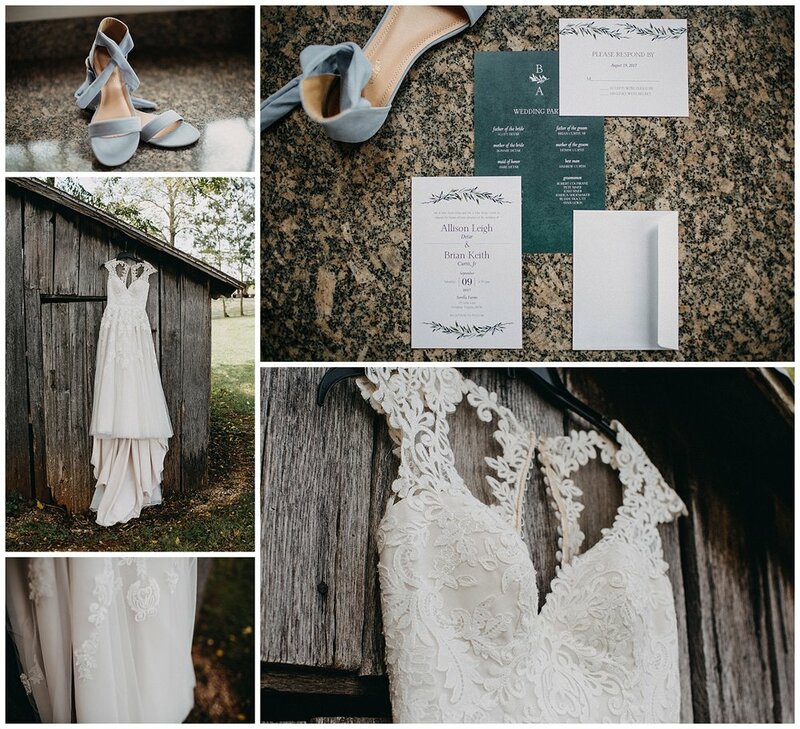 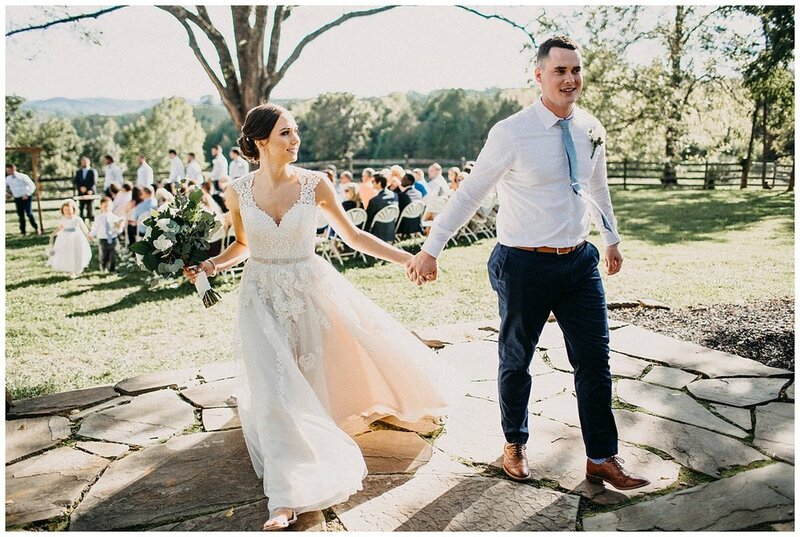 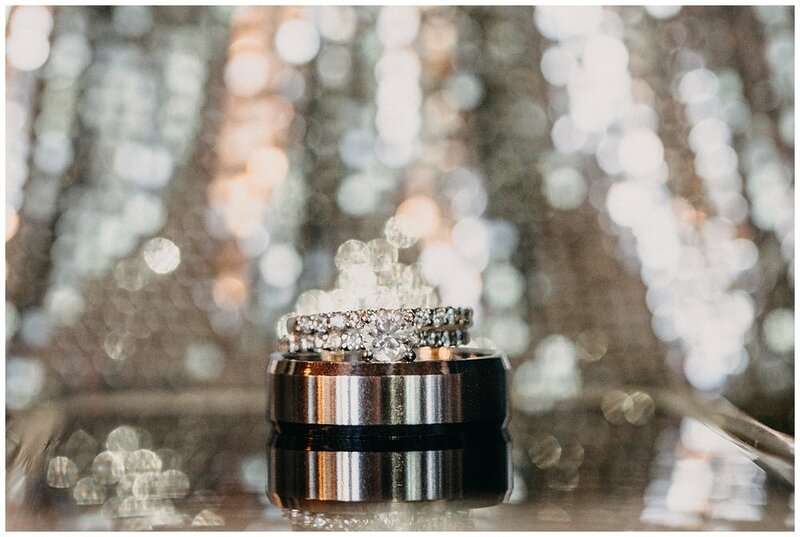 They have gorgeous rolling hills that light up at sunset, a beautiful pond and dock, and an incredible barn with finished floors, string lights, and a slew of other great pieces of decor. 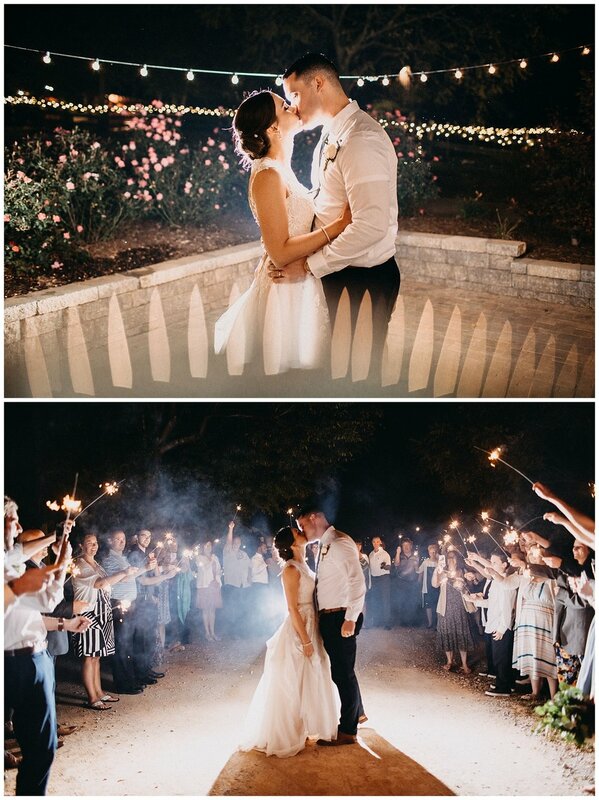 Allie, Brian, and their family and friends danced and danced and danced until their sparkler exit. 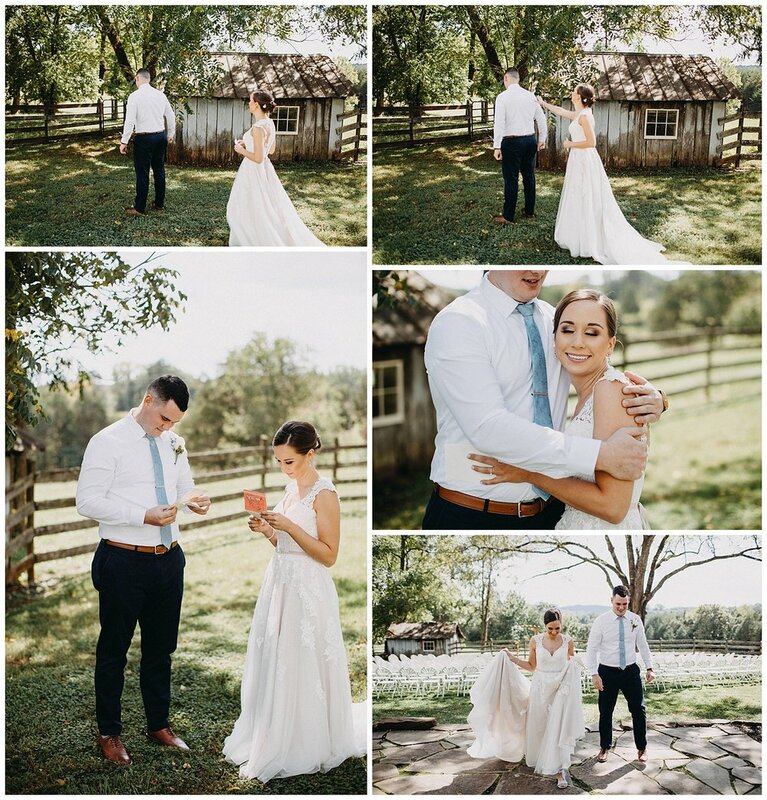 It was such a great day and such an incredible couple to celebrate with.